Largest Mushroom Cap jelly ever observed. Diameter @40cm. 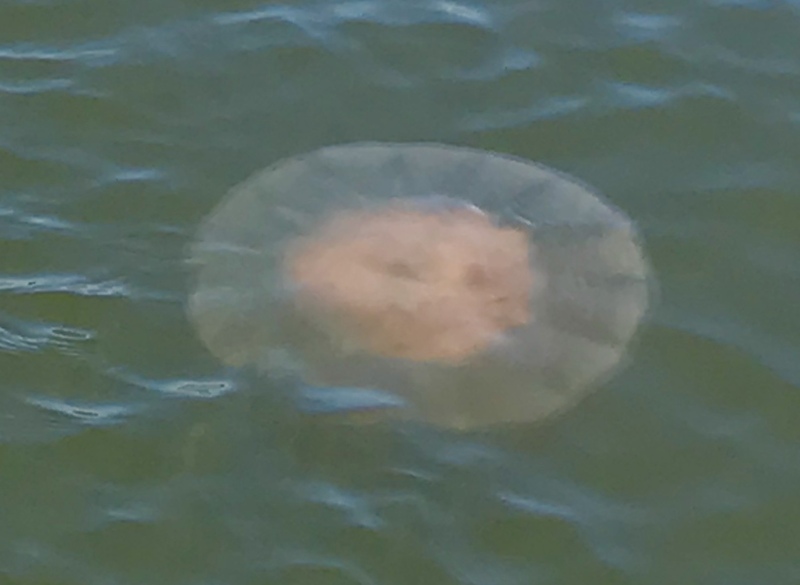 I have an additional image with my SUP and the jelly to provide a size reference. Also have GoPro video.